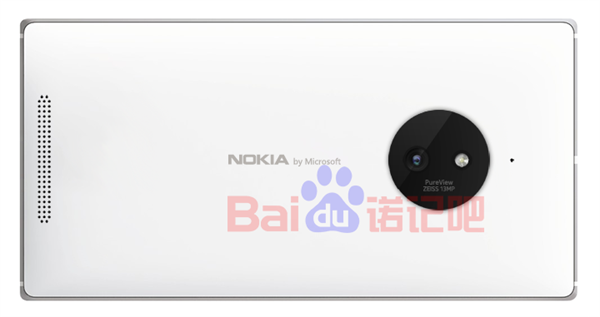 The Nokia Lumia 830 may have only made its first appearance in a spy shot that popped up a few days ago, but it’s already making headlines once again after new renders were leaked which appear to show the unannounced smartphone with some rather new branding. While still possessing the famous Nokia brand, the Lumia 830 appears to be the first that will actually have the new ‘Nokia by Microsoft’ branding plastered all over it, with Microsoft beginning to make sure everyone knows that the Finnish firm is now well and truly assimilated into the company. 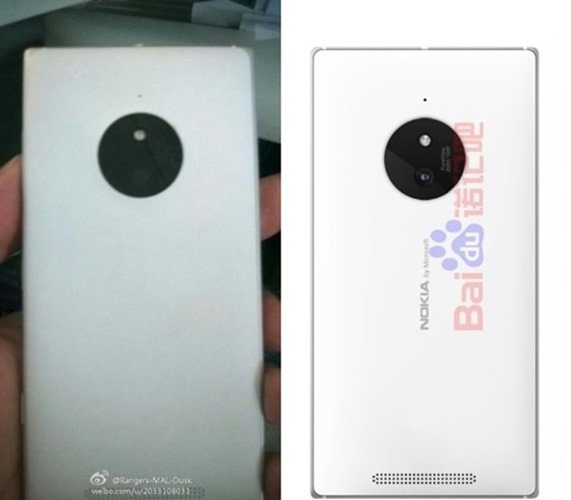 The renders, which show the rear side of what is generally believed to be the Lumia 830, clearly show the new Microsoft-laden branding as well as other telltale Nokia traits. For starters, there’s the PureView branding that highlights the mighty 13-megapixel camera that the newest Lumia will come with, and the whole package does look distinctly Lumia-like, just as you might expect. 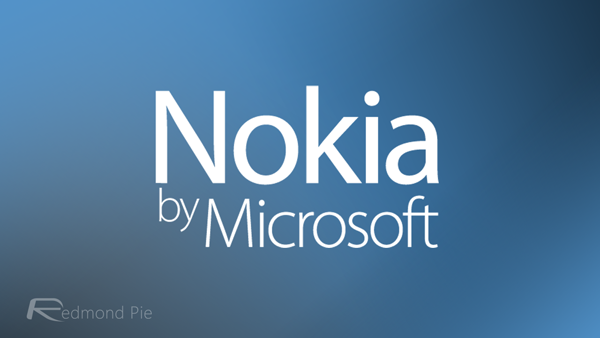 Also believed to be on its way to Microsoft’s tablet lineup, the ‘Nokia by Microsoft’ branding is expected to see the Lumia name replace the existing ‘Surface’ moniker currently adorning Redmond’s iPad competitor. With Nokia’s cache hoped to give the line a boost, the Lumia name may give the Surface the reboot that it arguably needs. As for the Lumia 830, next to nothing is known about the device at the moment. Beyond the existence of a 13-megapixel PureView camera, and the fact it’s looking likely to be the first phone with Microsoft and Nokia’s new branding all over it, there isn’t a great deal to share. Don’t expect the iPhones and Galaxy S5s of the world to be too worried by its impending presence, though. But one thing’s for certain though, it will run Microsoft’s latest and greatest Windows Phone 8.1 operating system, obviously. Both Nokia and Microsoft have had their share of losses over the last few years, but the partnership between the two is expected to give both the big ‘W’ they so desperately need in the smartphone war. It is may be too little, too late for both the Nokia name and Windows Phone itself, but that isn’t going to stop them both from giving it a good push.